Channelize internet activity with our apt solutions! Hire our professional PHP Web Development team for creating engaging and powerful websites that cater to your business needs. If you want to execute a business plan, web development is mandatory. 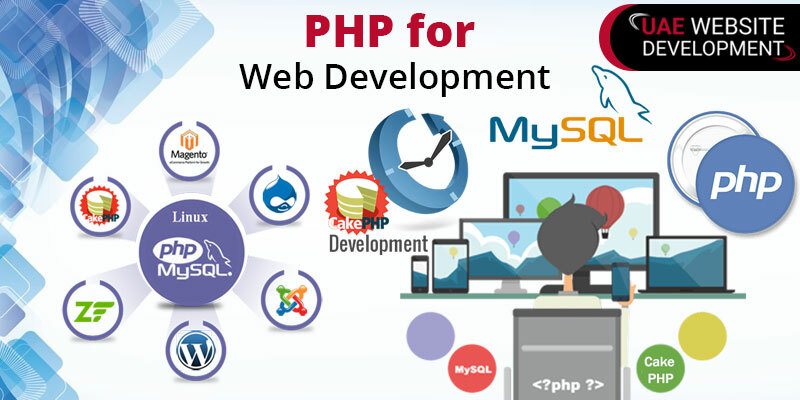 PHP is an open source programming language which helps in designing and developing your website. With its secure, fast and reliable features, it has earned a special place in the web industry. In short, it helps in the creation of dynamic pages and applications. Want to know experience the benefits of PHP for developing your business? Do not delay in contacting our experts for affordable PHP web development services. Since PHP is an open source program, you can easily achieve your business goals. PHP runs on most of the operating systems like Windows, Mac OSX, Linux, etc. Besides, it supports web servers like Apache, IIS, etc. With its reliable performance and easy development procedure, it helps in maintaining highly visited or popular websites. It consists of a number of built-in libraries and is one of the most secure ways of developing websites. PHP is user-friendly and you can easily integrate it. You can easily make changes to your website as PHP is flexible to use. Make the best out of PHP by availing services for PHP web development in Dubai. Promote your business with our expert assistance. 24*7 customer services with awesome communication via phone calls, email, text messages, etc. Want to meet your business goals? PHP Web Development Company in Dubai is your ideal choice. Our experts work hard to resolve your concerns using the finest resources. If you want to give your website a unique look, you need to make reasonable investments while choosing a service provider. Trust our affordable services and explore the potential of your business.